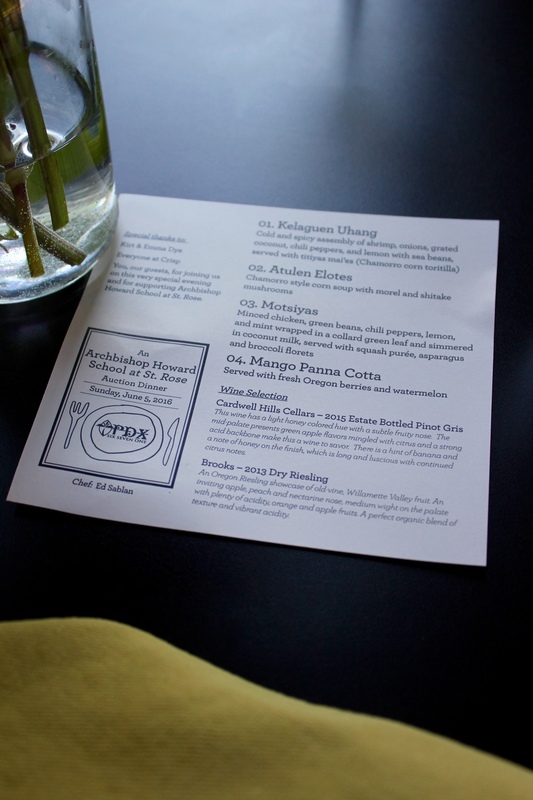 On Sunday, June 5, PDX671 (with the help of our friends Kirt & Emma Dye) hosted a pop-up dinner for 14 at Crisp. It was a donated auction item for Archbishop Howard School at St. Rose. 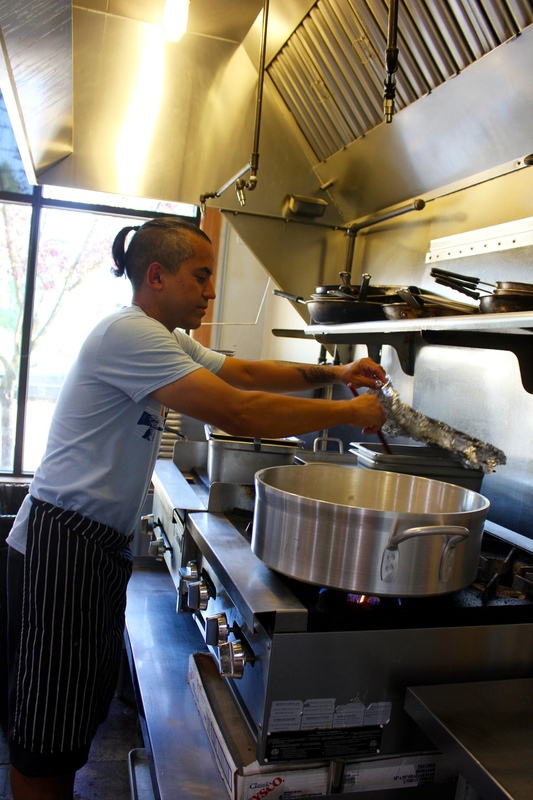 Presenting a nice opportunity to introduce and showcase our island flavors while venturing past what is routinely served at the food cart, the dinner is also a great way to fundraise for our children's schools!